Opals can be described as a kaleidoscope of delicate soft blue, green, white, and orange hues. The range of color can vary quite a bit. An Ethiopian Opal can appear to have a yellow tint while an Australian boulder Opal has more of the blue/green tone. Although Opals have a beautiful appearance, they are extremely delicate. The stone is rated as “fair” for everyday wear. 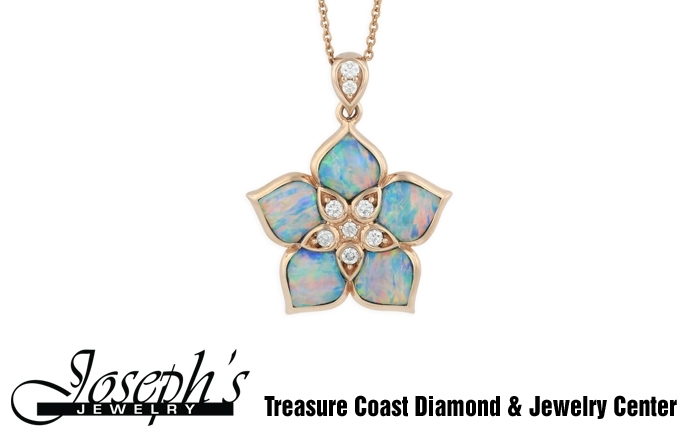 Joseph’s Jewelry is the premier location for Opals on the Treasure Coast. From custom creations to designer favorites, we can take care of your every need. 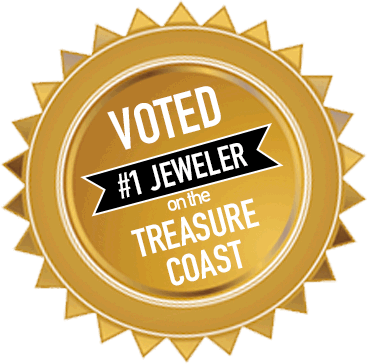 Check out our website for more information on Opals, jewelry design, and repairs from the Number 1 voted jeweler on the treasure coast.